She has stood on many stages – here, there and in the outside world – taking audiences and critics by storm with her luscious voice, the cool Nordic sound of her compositions, and her ravishing appearance. The release of the album, Closer, on March 23nd, will be the fourth recording in her own name by this budding singing star and songwriter. Closer came into being in close teamwork with Peter Storm Otto, who is not only Sidsel Storm’s regular musical collaborator, but also the man in her life – a relationship of dynamic energy that provides space for affection as well as collegial support. It’s no surprise, therefore, that the songs on the new album wrestle with human relationships, sending us down sundry paths in search of love, where the heart can either bubble over or burst. Sidsel has already drawn attention to herself both at home and abroad. 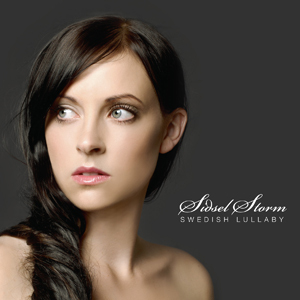 A mere 32 years of age, she has released four albums in her own name, received the Danish Songwriters Guild Prize (2008) and a Danish Music Award for ‘Danish Jazz Vocal Release of the Year’ (2009), as well as a good deal of international recognition. She has sold tens of thousands of albums in Asia and Germany, where she is particularly popular. In the meantime this compelling woman has also become a mother, though it has only kept her off the stage for a month, once again revealing her as an ambitious musical talent. 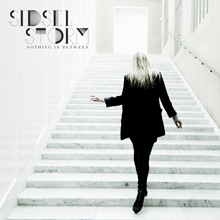 Nor does Sidsel leave anything to chance when it comes to this other apple of her eye: the music. She plays a central role in all the processes involved in an album’s creation, from composing the numbers and writing the lyrics, releasing the album, booking and press photos, to forming the music both in the studio and on stage. 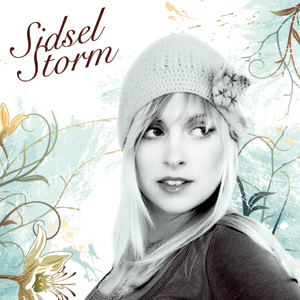 Sidsel Storm is a singer who knows what she wants. A person paging through the logbook for Closer with its elaborate details about each number would be tempted to believe the release was a pop-music production, considering the minimum of space left for improvisation, a characteristic feature of jazz. She spent long hours working on the compositions until she was satisfied, before spending months in the studio recording this new album. Sidsel began receiving musical inspiration at a very early age, and her success today as a vocalist is a childhood dream come true. Her husband, Peter Storm Otto, is also devoted to music. It was he who originally introduced her to jazz, with which she has since fallen passionately in love. But there are other sources of musical inspiration as well. Besides her career as a musician and a Bachelor’s Degree in musicology, the ambitious singer has also been inspired by her study of psychology. The lyrics of Closer deal with human relationships and with the darker aspects of life. Sidsel leads us through all of life’s facets that deal with love – love of a partner, a friend, an acquaintance. The words strike the listener as being serious, profound, and sometimes melancholic. They reveal a singer who reflects about being alive, about the world and the people who inhabit it. Still, Sidsel leaves the listener with a kind of optimism. For when she sings in her clear, feminine voice, Holding her dream although it seems all hope is gone, She’s moving on and Places we went, and laughter we spent, Possibilities were endless then, the album reveals a singer who has hope, who sees brighter times ahead. The numbers on Closer are a blend of original compositions and standards, mixed and mastered by Norwegian Jan Erik Kongshaug, who also mixes releases for the ECM label and has worked with names like Keith Jarrett, Chick Corea, Pat Metheny – and now also Denmark’s Sidsel Storm. 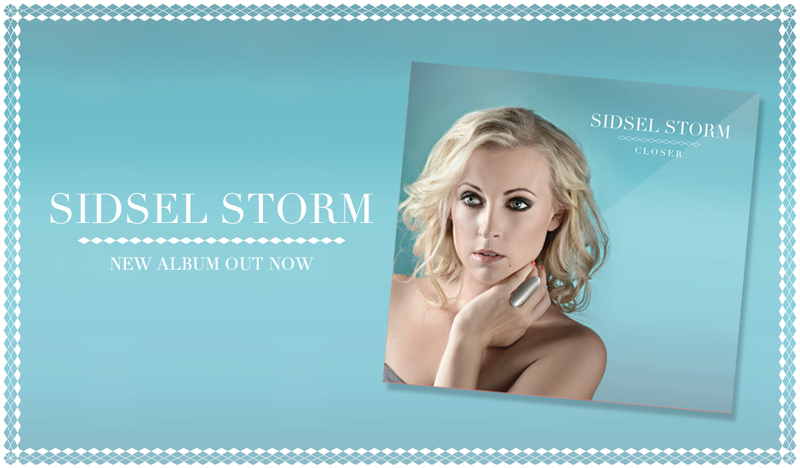 For more information about Sidsel Storm please visit: www.sidselstorm.dk or contact Peter W Kehl at Calibrated Music.